In every blockbuster, the hero faces serious problems; some less obvious than others. The obvious problem Luke Skywalker faces in Star Wars is the Evil Empire. In the Karate Kid, our hero, Daniel LaRusso, must defend himself against the Cobra Kai's bullying. As the hero in your company's story, luckily your customers don't have to face off against Darth Vader or Johnny Lawrence. Though not as menacing and galaxy-threatening, brown patch, crabgrass, and fire ants present a real problem to your customers. These are considered external problems and what lawn care operators tend to sell solutions for. In every Hollywood blockbuster – or any purchasing decision – there is a greater motivator at work. This is the internal problem our hero seeks to resolve. Their villain may be different, but Luke and Daniel face the same internal struggle with self-doubt. Does Luke have what it takes to blow up the Death Star? Can Daniel really defeat Johnny at the All-Valley Karate Tournament? This conflict is what gives such depth to their stories and forges a connection with the audience. Your customers have their own unique internal challenges. You must recognize these and craft your messaging in a way that addresses them. Your customers are not hiring you to defeat the grubs and other creepy crawlies lurking on the dark side of their turf. They buy lawn care because they care about the health and safety of Little Mary and Tom Jr. And let's not forget Fido whom they just rescued from their local shelter. Dad also cares about his reputation and values his weekends off. Like Luke and Daniel, Dad suffers from self-doubt. Does he really have what it takes to properly care for his lawn? After all, he doesn't want his neighbors to see him as incompetent. Instead, Dad is going to be the hero this year and hire a professional to keep his family safe. He'll have more time behind the grill instead of the spreader. Dad is going to be the envy of the neighborhood. This is your customer's story. Sell to these inner motivations. 34 years after Daniel defeated Johnny with his epic Crane Kick, can you guess what these two combatants are up to today? Johnny: "Here's your quote Mr. Miyagi. We'll get rid of these weeds... blah blah blah... green up your lawn... blah blah blah... fertilizer... blah blah blah... pH...blah... lime...blah... nitrogen... blah blah blah... just sign here." Daniel: "Here's your quote Mr. Miyagi. Sign here and you can get back to enjoying your weekends with your grandchildren. You deserve it. And, soon enough, you'll be the envy of your neighbors." Whether you sell lawn care, landscaping, or memberships to your local karate dojo, which approach are you and your team using? 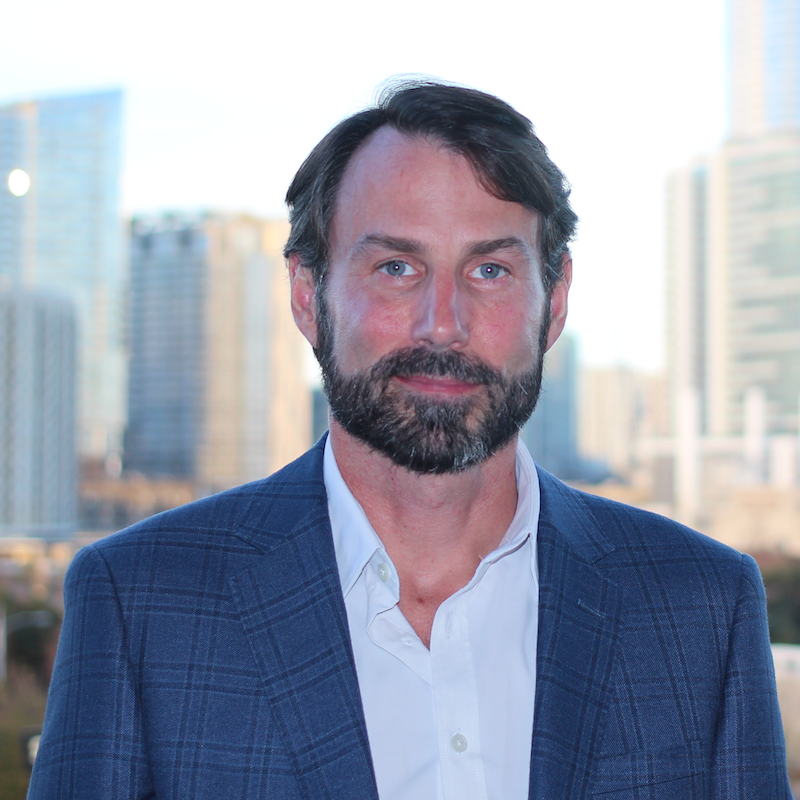 Are you addressing the real reasons why people buy your services? I want to challenge you, my friends, in how you talk about your company and speak to your customers. Because, let's be honest, you're lousy at it. You all sound the same. The first step is to fix your messaging. 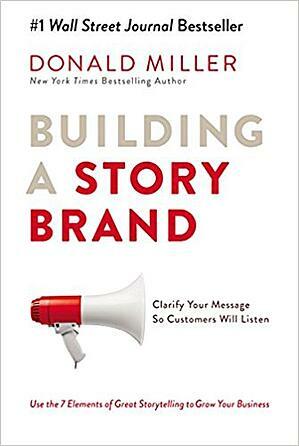 Start by buying Donald Miller's new book, Building a Story Brand. Buy copies for all of your key team members. Read it together. Discuss each of the seven elements of story telling as you work through the book. Next, go even deeper with this by purchasing the StoryBrand Online Workshop. Again, complete this with your team. As a StoryBrand Certified Guide, I'm licensed to take companies like you through this process to help clarify your messaging. Having this third-party objectivity is invaluable. In fact, it's essential in getting your messaging just right. Schedule a meeting to learn more about our messaging development program. Not ready for that...yet? Subscribe to our blog and get our candid insight delivered straight to your inbox every Tuesday morning. Just add your email address below. Wax on, wax off, my friends.